The website to look for lodging in Bocas del Toro. Today technology has made its own way at all levels. Finding a place to spend your vacations and even Where to stay, is something really easy to do nowadays. You should either get to the place you imagined or go to the yellow pages of the phone book and call each place to get an idea of the facilities or rates. Today, almost everything can be handled through a small computer and even through a smartphone with just one click. That’s what Bocasvacations.com is all about. 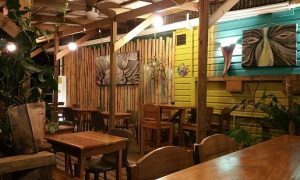 It is a fascinating website, both in English and Spanish, that offers you a wide variety of accommodations around Bocas del Toro. With just visiting this website, you will have a wide variety of places, for all tastes and pockets, in which you can see different places to stay, photos and rates of each according to your needs of lodging, according to the number of people, the needs or types of activities that you are going to carry out in the archipelago. This site is intended for both guests and those who wish to offer their property on the page for those who also offer various options to advertise their property. 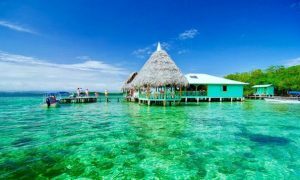 If you are going for work in Panama, on vacation in a group of friends or family, a romantic getaway, you definitely have to have Bocas del Toro as your first choice. Bocas del Toro is an archipelago of nine large islands and hundreds of small islets. 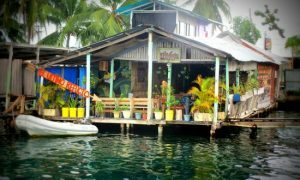 When you arrive in Bocas, whether you travel by land or by air, you have the facility to reach any of its beaches by boat or on its water taxis available on the stations and even on the docks. 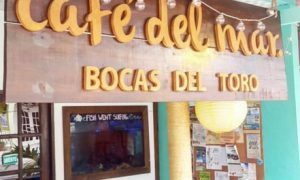 Being a place so desired by tourists from all over the world, Bocas del Toro offers services from Wi-Fi, telephone signal in the places closest to the town, supermarkets, ATMs, etc. As well as A Wide variety of offices to provide services of tours, where to get a small Surf class and rent all the equipment. There is an infinite number of activities you can do in Bocas del Toro, whatever you do on the island, make the most of your trip, visit as much as you can and enjoy all the spectacular views. What things can you do in Bocas? You can stay in the village and take advantage of all the attractions from there. You could have the best night of your life in a noisy and lively night in one of its many bars and restaurants, or perhaps enjoy a silent night surrounded by nature in full, only the breeze brushing your face and the soft murmur of the waves that come and go. – Observation of more than 900 species of birds in one of their mangroves. – Observation of nesting site of Leatherback turtles, one of the largest species of sea turtle. In Bluff beach. – Red Frog Beach, one of the paradisiacal islands of the archipelago, whose mangroves are the house par excellence of the tiny and rare red frog, to whom it owes its name. – Sailing in a beautiful catamaran, which will take you to see dolphins and even enjoy snorkeling in one of its many reefs. – A Yoga retreat, in one of its most remote and deserted beaches. – Crawl Cay, a great site for surfers with spectacular waves. – Zapatillas Islands, a pair of beautiful islands with white sand beaches and crystal clear waters, located in the grounds of the marine national park, in Isla Bastimentos. – Starfish beach, a fascinating place that you can access whether you are driving, heading to Bocas de Drago and walking around 15 minutes or if you take a boat from Isla Colon you will be left on the shore of this beautiful beach, where you will have the opportunity to see starfish in its crystalline and calm waters. • Houses on the shore of the beach. 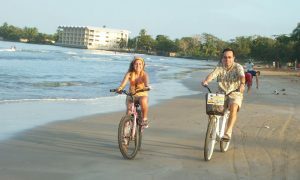 Bocas Vacations.com offers you a great variety of places to spend your vacations, your honeymoon or if you prefer, go surfing on one of its spectacular islands or in the heart of the city, just a few steps from all the fun, in. 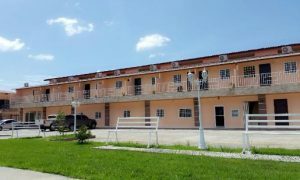 Thinking about all the tastes and needs, Bocas Vacations has for you a variety of lodgings and fully furnished properties, that vary according to the time you want to stay for a vacation. 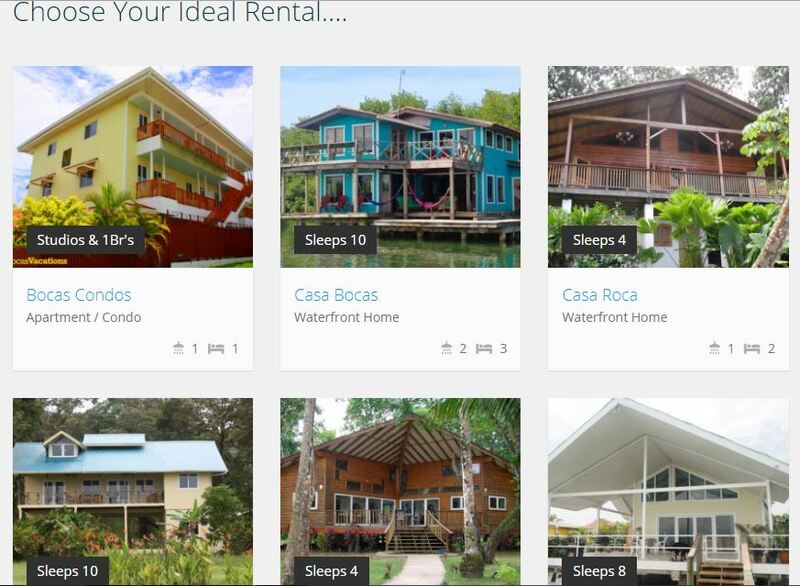 This timely and necessary website, puts at your disposal so many properties for to stay, as the service of publishing your properties through simple steps or you can go to your physical office in Bocas del Toro. Address: Second Street , Plaza MultiServicios, City of Bocas, Bocas del Toro.